Haha, yeah, I've tried it twice now and you're absolutely right - I get to a certain point then it all blows out. Seems like a good way to get a startup burst for making a story game, but will never work as a finished product for a jam. Mechanic is king, right? Thanks a lot for the feedback, and for playing! Actually, I had the text going at a two second timer, and it was initially one second. Maybe two seconds felt right to me since I already knew what it said... I added all the text parts in the last 90 minutes of jam time, so just had to rush it in there in the quickest way I could think of. 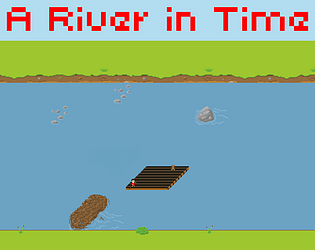 I fixed something that I broke just before submitting, but in the name of fairness for the jam, rate the original, top file, not A_River_In_Time(fixed). I'm guessing you didn't have enough time to finish and that's the reason you don't have music. I liked the art style. 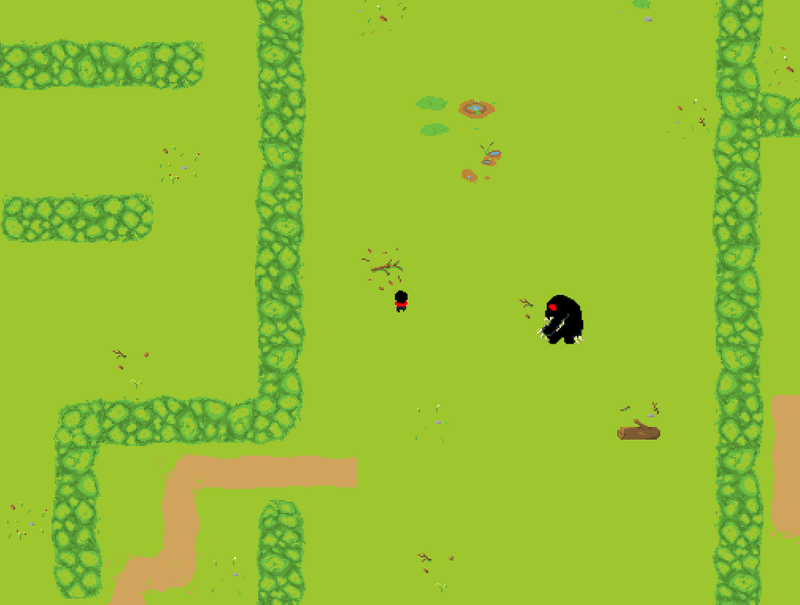 In the maze part, when I walk down on a bush/wall, the character starts walking to the left despite me pressing the down arrow key. You are correct about all of those things. Just checked how the version I uploaded runs and the movement script and looks like I'd allowed up to 90 degrees of sweep instead of 80, which explains the movement issue. 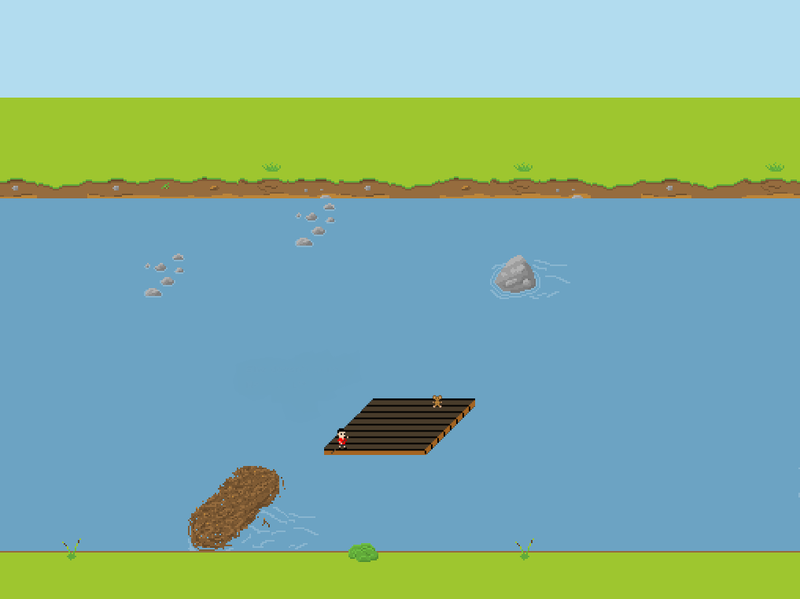 Also it looks like something happened to my raft movement script that stops the river from flowing, which was working yesterday afternoon and felt a lot nicer, not sure what happened there. This is why you plan to finish a few days in advance, I guess. Thanks a lot for playing and for your feedback! I'm going to plug in my controller and play Azteka right now.